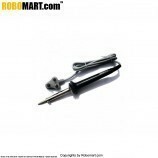 This combo tool set is having 41 pieces of tools used in multiple applications for assembling or de-assembling of machines. 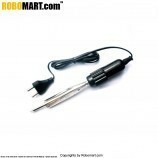 Made from high quality, long lasting material. 1 bit adapter, 1 to 3 Reversible Ratchet Driver, 7 torx bit, 2 slotted bit, 2 square bit, 3 Phillips Bit and one Blown Mould Plastic Case. 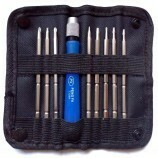 A highly useful 41pcs tool kit from Auto Furnish. 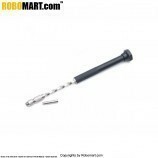 Screw driver set offers high level usage anywhere, anytime. Assemble or de-assemble of all types of machines or devices. 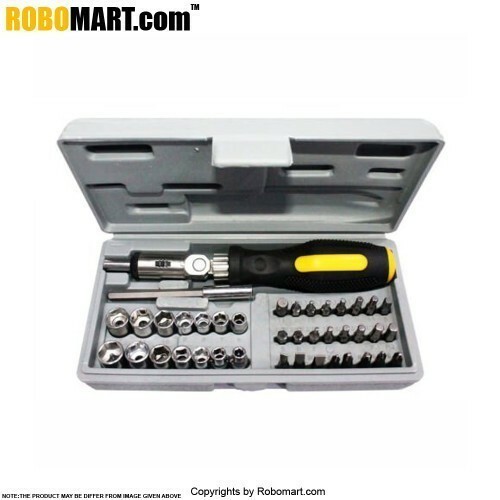 Also Searched as : combination tool set, buy sockets online, multi tool bits, buy sockets in india, buy online tools in india, buy bits and sockets, online tool sets.